Supporters help parents survive this most horrendous time in their lives, if they really know how to be supportive. 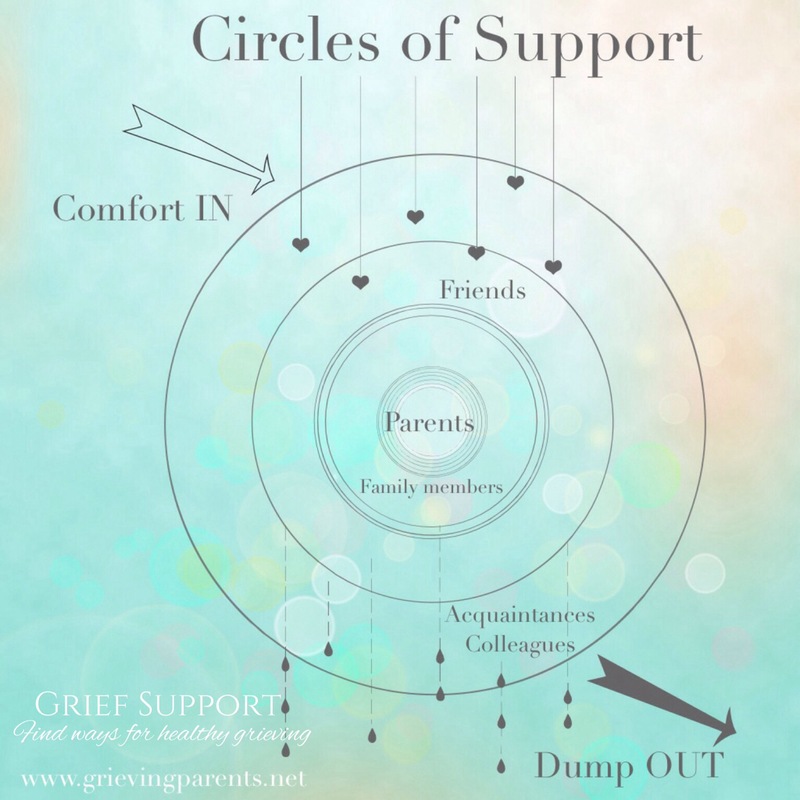 There is nothing more difficult than to know how and when to support grieving parents. I have heard comments like “Time will heal all wounds” or “Maybe it was for the best”. These comments are uttered when supporters, as well as the parents, experience great distress and are overwhelmed by the situation. Still, these comments cut like a shard of glass. I heard and read so many parents’ unbelievable stories that it is time to educate society on the best things to say and give ideas and suggestions on what to do. If you want to help anyone, be able to deal with parental bereavement in a better way. 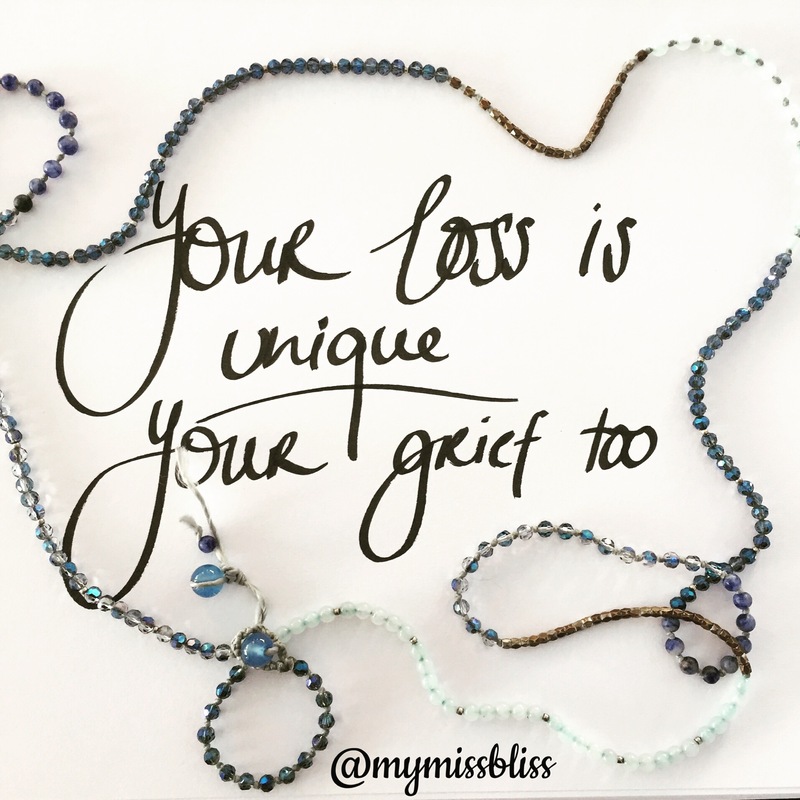 Our blog post, A Complete List of Do’s and Don’ts When Supporting Bereaved Parents, offers additional suggestion that will help you acknowledge the grieving parents’ pain, journey, and responses. Click here to receive the ‘5 Star Support Guide’ for the bereaved parent. You are welcome to share this with your friends and family. Watch ‘Grief Reflections: Discussions on Parental Bereavement’ to understand different aspects and topics. Find the discussions archive here. Self-care is important for the bereaved and also for you as a supporter. Make sure you look after yourself so you can be a better support to them. In terms of ‘saying the right thing’ there is a simple rule to follow: Comfort IN, dump OUT. What doest this mean? Imagine the bereaved couple in the centre of concentric circles, their closest family, siblings, grandparents in the next circle, close friends in the next, other friends and colleagues in the next, acquaintances in the next circle etc. The rule states that where ever you are, you offer support to the people closer in the circles and you ONLY dump (=complain, cry, protest, say things like “it’s so unfair” or, if at all, use clichés like “it’s for the better”) to the people in the circles to the outside. Anything you do or say towards the people closer to the centre of the circle needs to be supportive or offer comfort, otherwise don’t say or do it. Being supportive to the parents or the close family is the best you can do for all of them. Also, do NOT give advice. Even if you feel you have been were the parents’ have been. Remember that it’s ok to cry or feel “it’s unfair”. You might even talk to someone about the losses you’ve experienced, just say it to someone in your circle or further out.